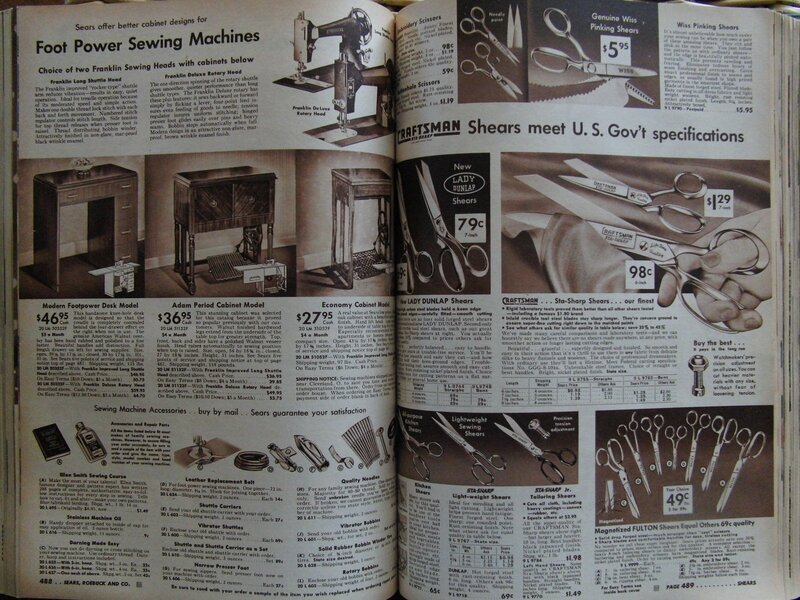 Those catalogs offered just about anything under the sun. They were, in effect, the Amazon.com of the early days. And those prices. 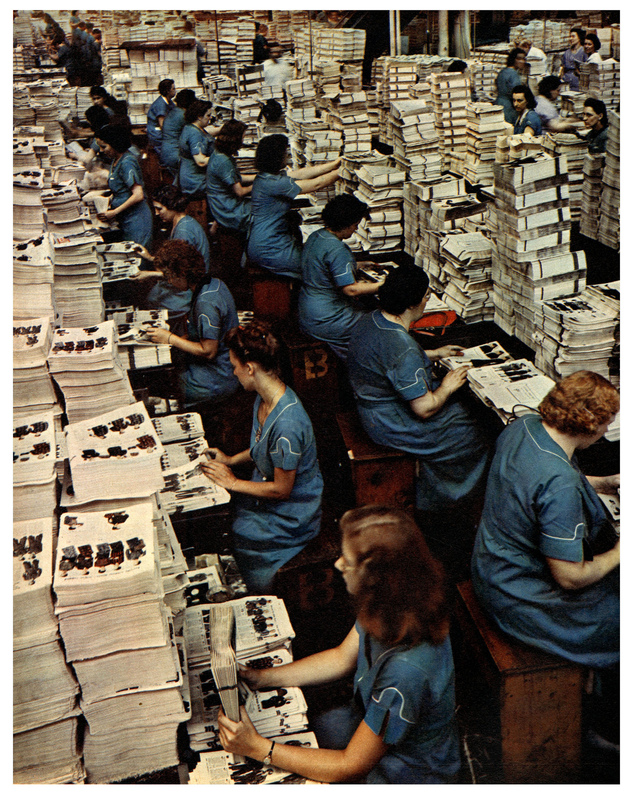 Of course, the average annual salary in 1942 was $2,400, but still. 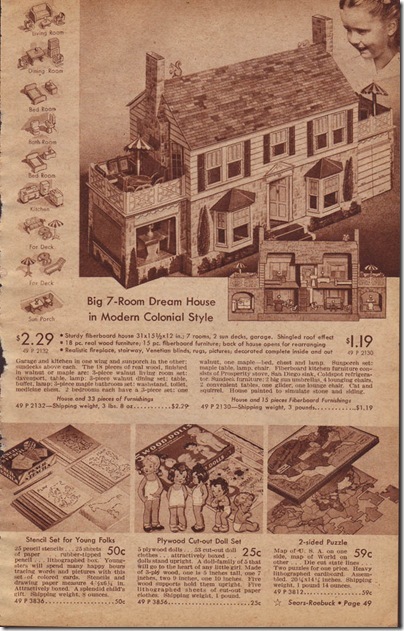 Not only were the catalogs useful, but they were entertaining as well. And they had the added advantage of being sent to the outhouse as reading material and… uh… other things. 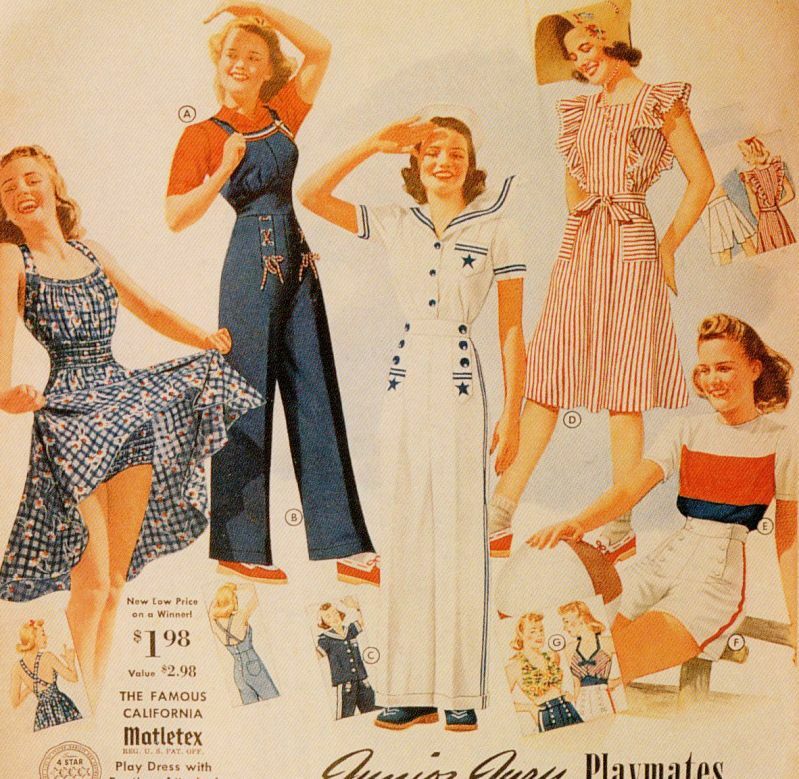 This entry was posted in History, Items of interest and tagged mail-order, Sears. Bookmark the permalink. 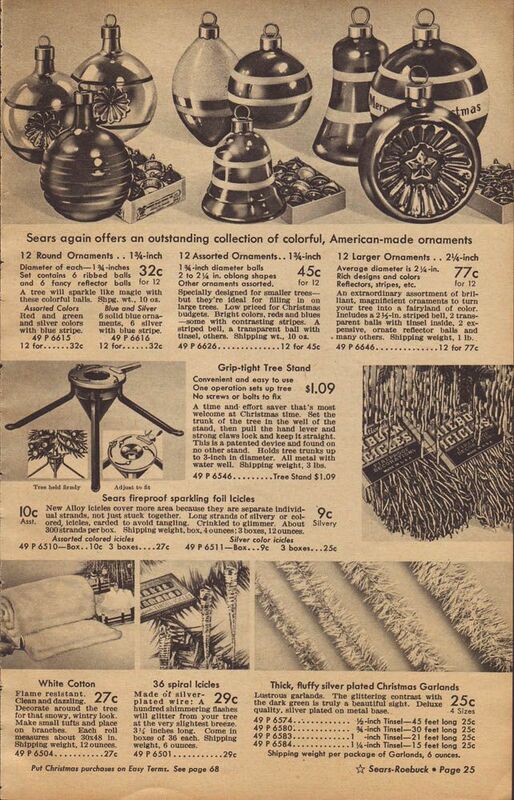 When I lived in Germany in the mid-1960s, Sears was very popular with military families. 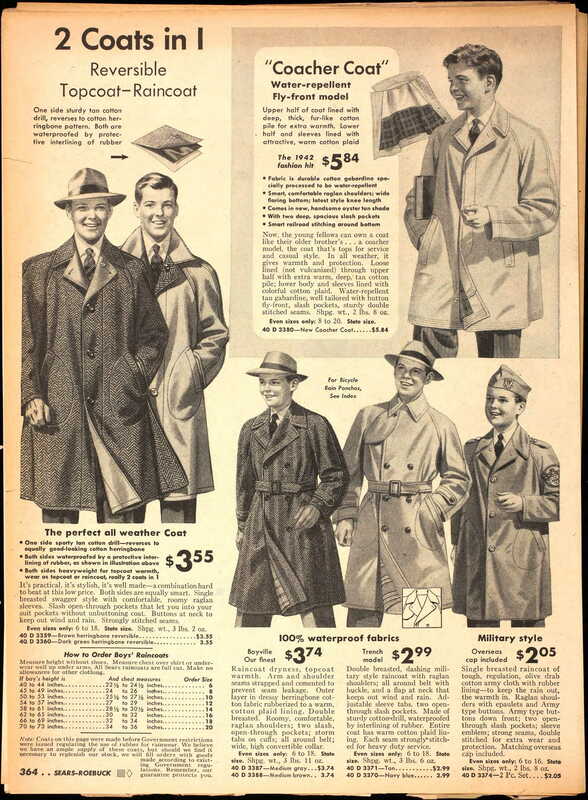 We pored over those catalogs like nobody’s business—or, to use today’s completely opposite phrase, like it was our job.